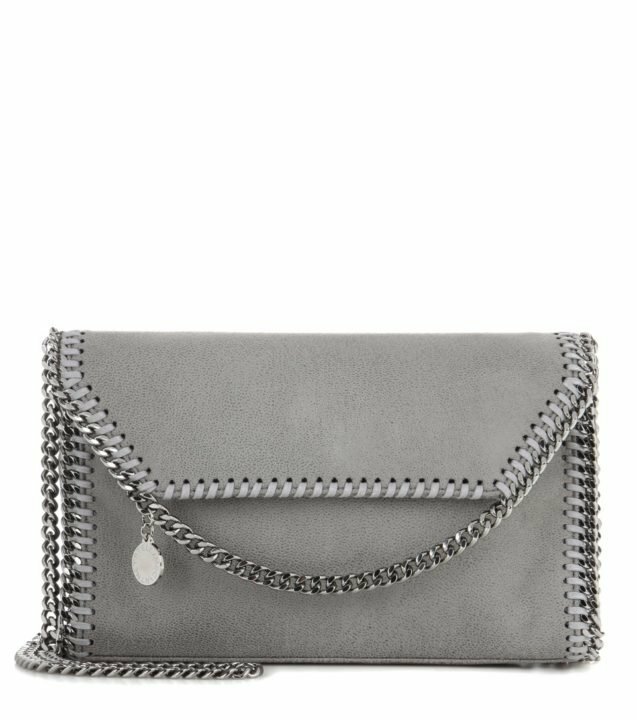 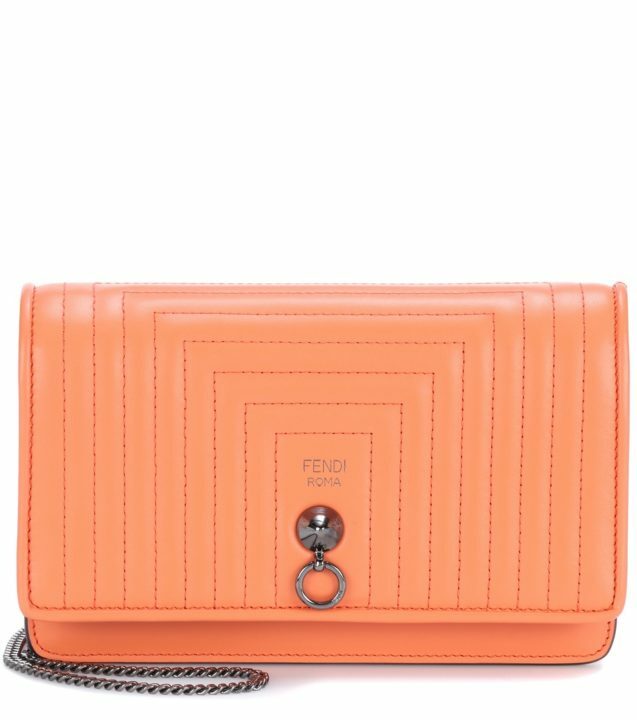 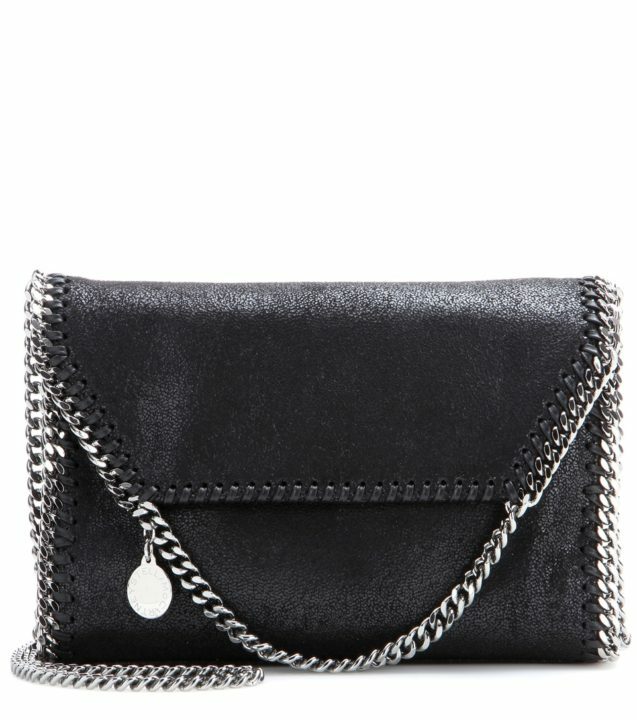 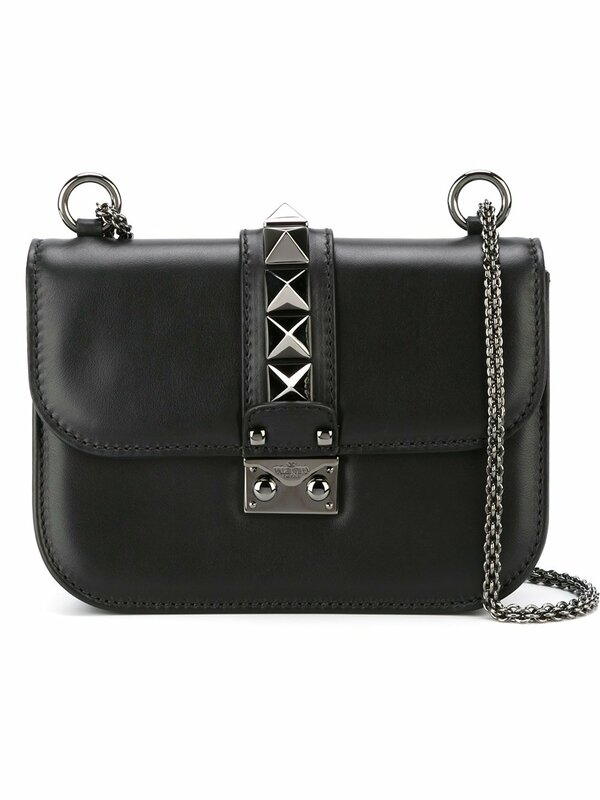 This lusted-after leather Glam Lock shoulder bag from Valentino is a tough yet elegant staple. 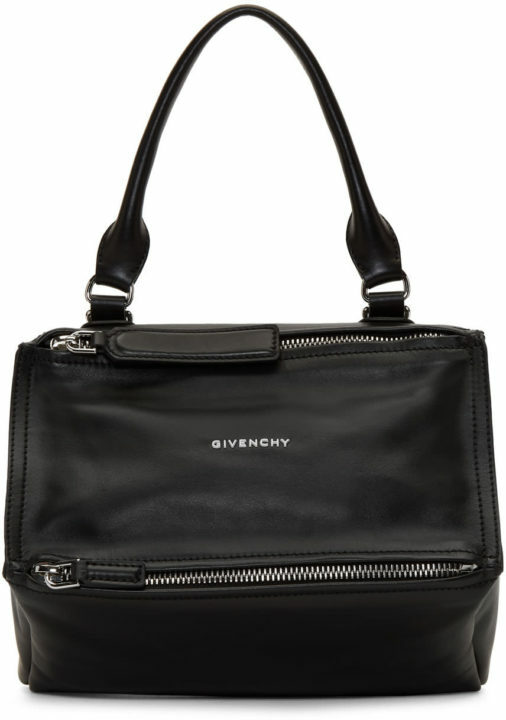 Featured in sleek black with a foldover top with snap fastening, an internal zipped pocket and a chain shoulder strap. 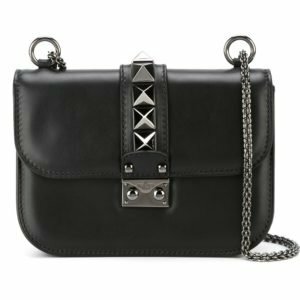 The brand’s hand-embellished gunmetal Rockstuds give this opulent piece an edgy spin.